At Prosperity Partners Wealth Management, our job is to help you maintain your lifestyle, preserve your wealth, and create your legacy for today, tomorrow, and for the years to come. Whether you are making plans or going through a major life transition, you have worked hard preparing for your financial future. The question is, are you really ready for what may lie ahead? The risks are too great, and time is too short to financially go it on your own. Now is the time to let us help you love your life, leave your legacy, and feel confident about the next steps on your path. Call or e-mail us today for information on how we can help you live, love, and leave a legacy. 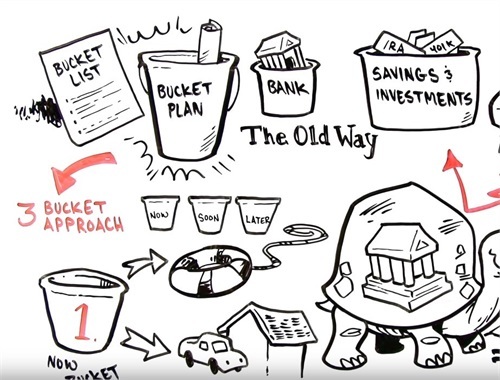 Prosperity Partners Wealth Management specializes in independent comprehensive planning and wealth management for clients who would rather spend time living their bucket list, having confidence that the partners have their backs through their bucket plan. 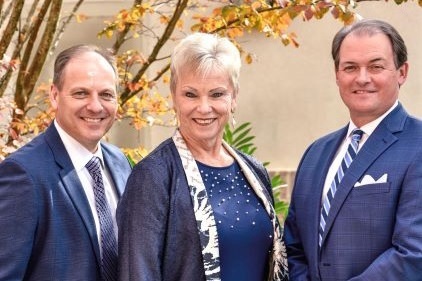 The dynamic of the three partners, both male and female, combined with over sixty-five years of financial wisdom and experience with risk assessment and interactive planning software technologies, helps ease clients' concerns such as running out of money, paying too much in taxes and potentially going broke in a nursing home. 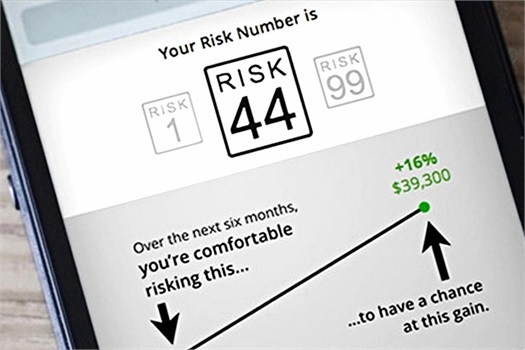 DO YOU KNOW YOUR RISK NUMBER? Risk Number® technology objectively calculates an investor's true risk tolerance, utilizing a scientific framework that won the Nobel Prize for Economics. By taking a 5 minute quiz, we will be able to pinpoint and quantify your exact risk tolerance, which will then help you align your current portfolio with your true investment goals and expectations. This is easily the best technology we use in our practice and it gives our clients an edge in understanding risk. All of our journeys are filled with joy, sorrow, and unexpected turns. 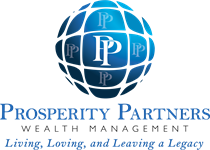 Prosperity Partners is here to be your foundation in every circumstance. We will help you remain steady despite the turbulence of life. 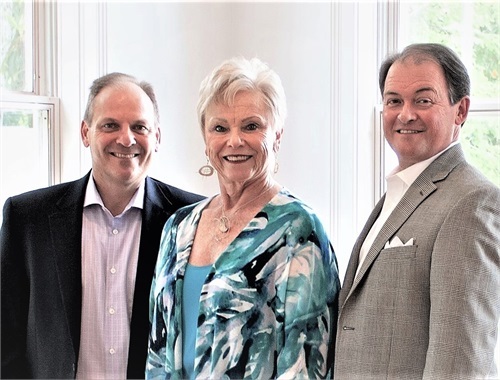 Whether it’s planning for your legacy, going through a difficult transitional period, or discerning how to best retire, you can be assured that our team will be walking alongside you, helping you accomplish your goals. 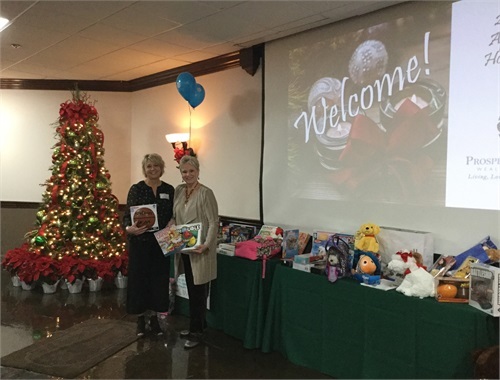 Our greatest privilege is getting to know our clients, partnering together on community development, and working together to meet financial goals. We feel that building community is a vital part of who we are. We desire not only to serve you on an individual level, but strive to make a lasting difference in the community we live and work in. Download our Fall 2018 Newsletter chock full of practical financial and planning advice. Additionally, get to know our new Medicare Specialist here at PPWM -- Kathi Morris! Choosing a financial advisor may be one of the most important financial decisions that you will ever make. Download our whitepaper to help you make the right decision.